Love decorating? Do it for a living! Have an eye for design? Love throwing together a 'look' in a room? Can spot complementary colours from a mile away? Perhaps you've missed your calling in life. Becoming an interior decorator takes some time, passion and hard work but can lead to a creative career doing what you love. It's also a career path that will keep rewarding you with ongoing growth, innovation and education. Every day will be a lesson in imagination and ingenuity. Decorating doesn't just have to be a hobby, it can be something that can be woken up to everyday. It can be a day job that keeps you happy and fulfilled. Interior decorating can be your life. Don't know where to start? Follow these tips and take the plunge into a new career. The first question that needs to be asked is if becoming an interior decorator is for you? 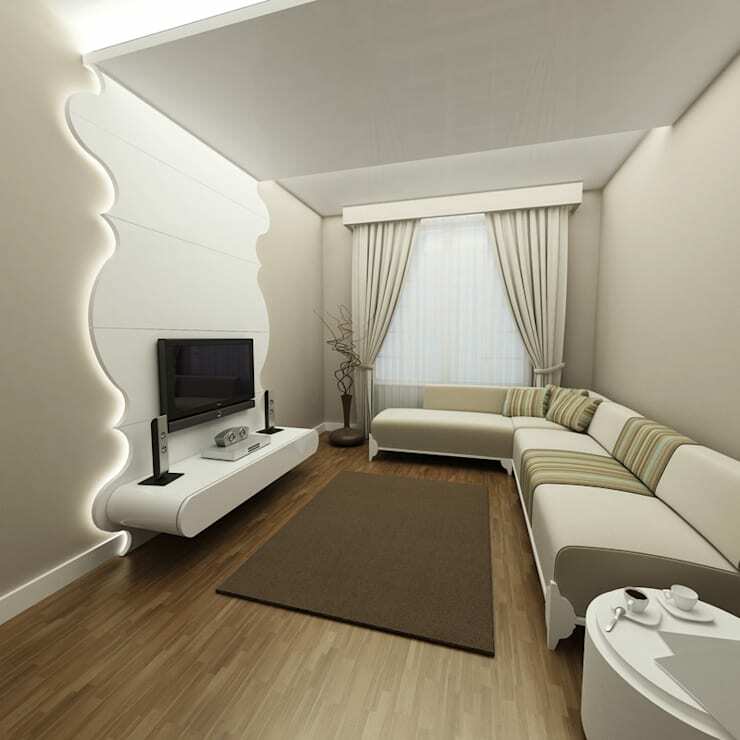 The main thing to understand is that there is a huge difference between interior designers and interior decorators. An interior decorator doesn't need any formal education. If you're a banker who decides to become an interior decorator, you simply have to hand in your resignation, print some business cards and start decorating. Becoming an interior designer, however, is slightly more complicated. To be an interior designer, accredited education is needed such as a degree. These courses or degrees often involve touching on subjects such as architecture and industrial design, to truly understand the whole process. 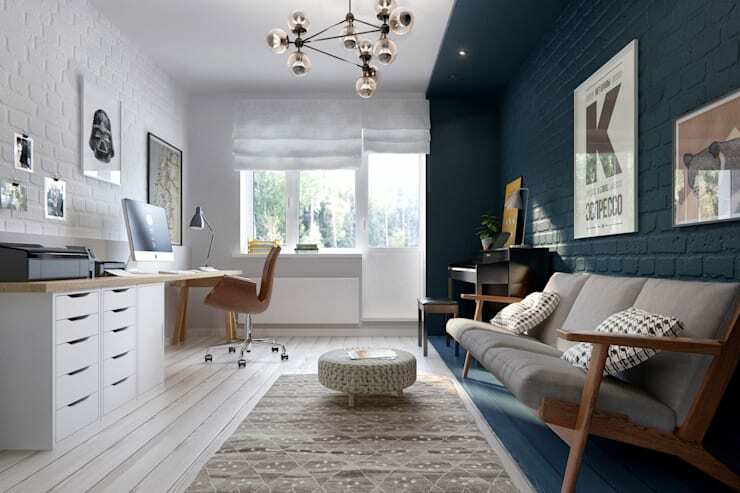 Once you know which route you want to go, the next step is to work out if you will have the financial support to start your own business or if you want to join an interior decorating or interior design company. Lastly the question is if you have the passion for the job—will interior decorating get you jumping out of bed every morning? If the answer is yes , then let's go! Skills and training depend on the route that you are going to go: interior decorating or interior design. In terms of interior design, many universities and colleges in South Africa offer degrees in interior design. This is normally a three year, undergraduate degree. Honours, Masters and even Doctoral degrees can be taken in this subject. If you have the time and the financial resources, you can truly become an educated expert in this field. If you are going to go the interior decorating route, it might be good to do a course or two so that you do have some background education and some form of training. Studying is also a great way to network. Colleges around the country offer short courses and longer courses in interior design, including diplomas. Even if it has to be part time, it is worth investing in. What is crucial however, is that practice makes perfect. Experience is key. In order to gain experience, the best thing to do is to intern or volunteer with an interior designer or decorator. This will the most valuable way to not only learn while in the field but to truly test of it is the right career for you. Draft a good cover letter that isn't too lengthy, explaining who you are and why you'd like to intern or volunteer with a company. Put together a resume that describes your education and training. Include any references that will show why you'd be an ideal candidate to assist at a company. 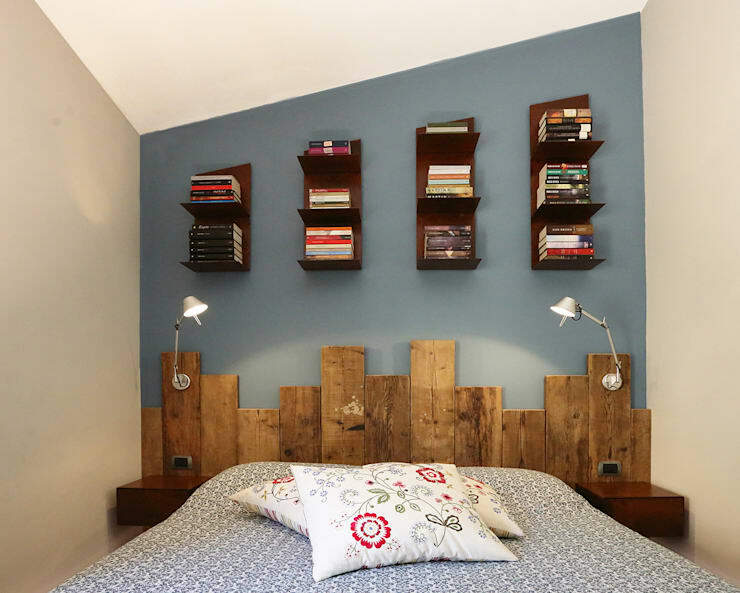 Once you have done this, start researching interior decorating/design companies in your area. A simple Google search is a great place to start. Then begin cold-calling and cold-emailing, introducing yourself and asking for a position. It may not happen overnight and you may have to be flexible on start dates and times. Make yourself indispensable. The payoff in terms of experience will be invaluable. Once you've volunteered and gotten a bit of experience, it's essential to put together a portfolio. This can be online or in print, but you want as many people to see it as possible. Creating an online presence is likely to spread your portfolio further. Blogging, social media and a well-designed website can all work in your favour. How to put together a portfolio? 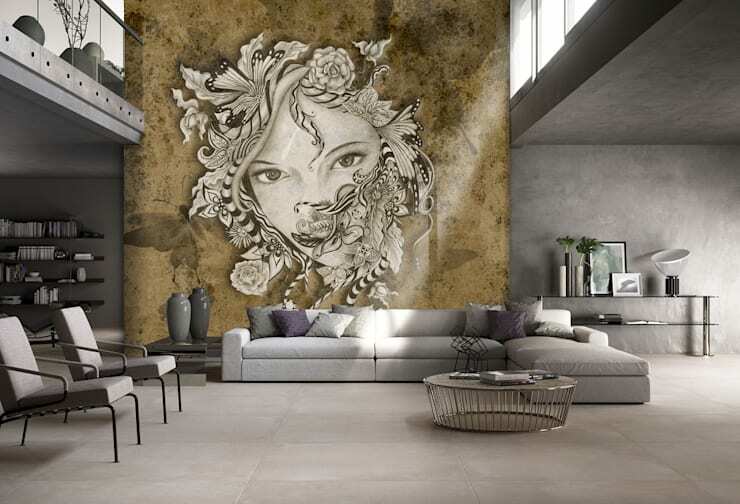 Firstly, look at examples of what other designers or decorators are doing, such as this impressive portfolio by NSI Design Ltd, based in the UK. You'll see that the portfolio is categorised by each project or address worked on, where gorgeous photographs are included in each. The important thing is to get good, clear, high resolution photographs of the work that you have done. If you need to, take a short photography course or hire a professional to take photographs of your work. Add a short, clear description underneath each photograph, explaining what each photograph is showing and how you have contributed creatively. Portfolios are like a Facebook page, they depict all that you are as a designer or decorator. This is worth investing some time and budget in. Once you have started decorating or designing, you may have to outsource work here and there. This is where networking is key. Creating good relationships with suppliers is just as important as creating good relationships with clients. In this photograph, for example, Pixie Progetti e Prodotti, has created the floors in this apartment. This Italy-based flooring company has worked with the interior designer/interior decorator to produce gorgeous grey floors that work with the grey and silver used throughout the room. Good suppliers are key when it comes to delivering a quality result for your client. Build mutually beneficially relationships and learn to work in harmony with those suppliers that have a good reputation. Outsourcing materials and products is the key to efficiency and service delivery. You can't do it all by yourself. Lean on your network and let your network lean on you. When starting your own company or going to work at someone else's company, it's important to figure out if you're going to specialise in a certain area of interior decor or design. 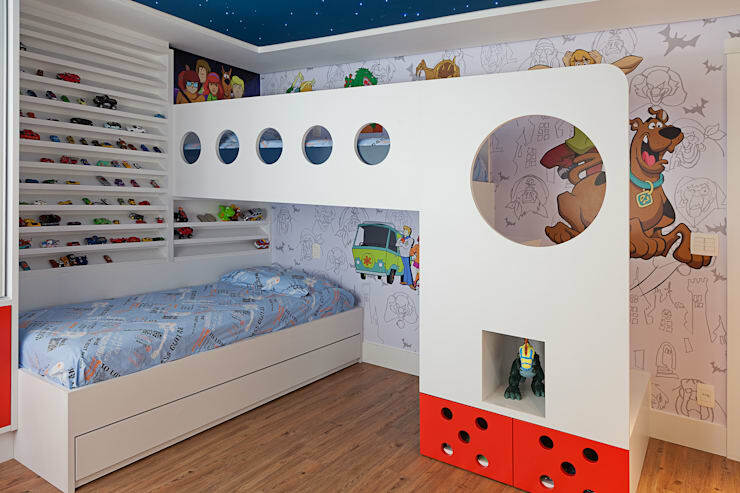 Kid's bedrooms, for example, is an area to specialise in that is creative, fun and imaginative. The trick is to find your niche and really hone in on it. This doesn't have to be too narrowed down, go with where your interests lie and take it from there. Finding your target market may be a little bit more difficult, as you'll find that you don't want to alienate any potential clients. However, your marketing efforts will depend on the market that you want to reach so this is something that you want to consider carefully. The chances are that you won't be targeting the low income market, but depending on what you charge, you may be targeting the middle income or higher income market or even both. Marketing should be professional and truly communicate the services that you offer to your target audience. Employ the services of a PR agency or a communications consultant to help you with this. 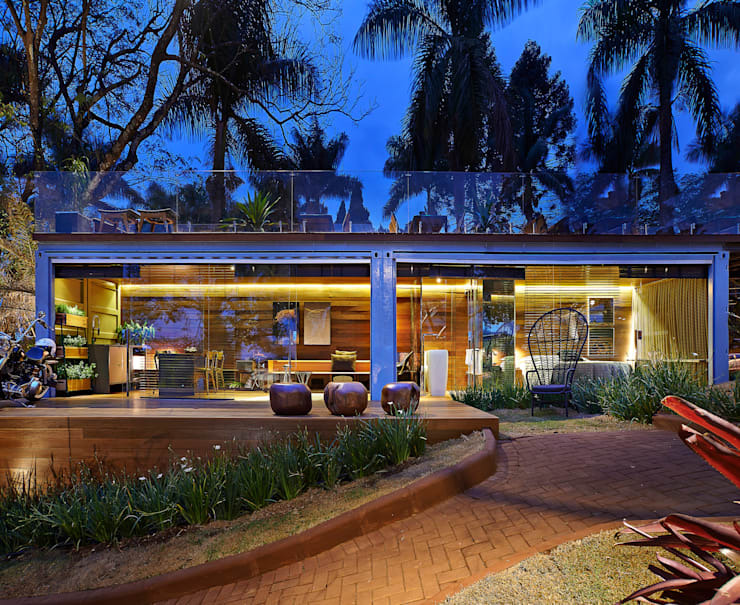 The South African Institute of the Interior Design Professions (IID) is the best place to start when it comes to having a license or accreditation as a designer or decorator. Many interior decorators in South Africa have a certificate and are a member of the IID, which is the only professional body in the country that represents the industry. Get in touch with the IID immediately if you are considering becoming an interior decorator or designer. The IID will also help to promote your business and your expertise as well as assist with networking. The IID also will assist with Professional Indemnity Insurance, covering any risks that you may face in your day-to-day job. Becoming an interior decorator or designer is an exciting and thrilling journey that is both creative and strategic. If it's something that you aspire to be, then don't hesitate in getting started. For more DIY decorating tips you might like to check out: How To DIY Decorate- A Flat. Do you think you have what it takes to be an interior decorator? Let us know!